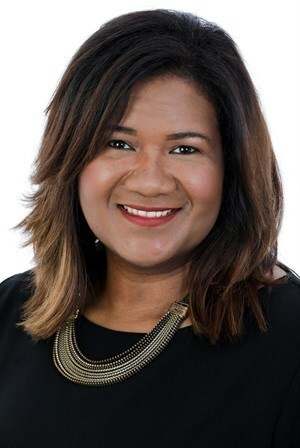 Heineken South Africa (Heineken) is proud to announce the appointment of Natalie Jantjies as digital transformation director and management team member, as well as Lauren Muller as marketing manager for Heineken®. 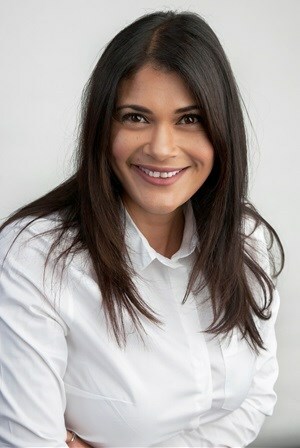 Natalie joined Heineken in 2017 as the head of IT. “In her current role of digital transformation director, Natalie will lead a portfolio of programmes that will accelerate Heineken’s business transformation and exploit digital technologies,” says Gerrit van Loo, managing director of Heineken South Africa. Natalie holds a BCom Management Accounting degree from UNISA and has successfully completed a Management Development Program at Gordon Institute of Business Science. She is currently completing a Digital Leadership programme at IMD Business School in Switzerland. As the newly-appointed marketing manager for Heineken®, Lauren Muller will be responsible for conceiving and executing marketing strategies for Heineken’s flagship beer brand. “We’re fortunate to find someone of Lauren’s caliber who will further raise the profile of the world’s most-iconic beer. She brings extensive insights into brand building and category development with her 15 years of marketing and commercial experience,” says Carmen Mohapi, marketing director at Heineken South Africa. Lauren holds a BCom Marketing degree from the University of the Free State and has completed a senior management development programme at the University of Stellenbosch Business School.